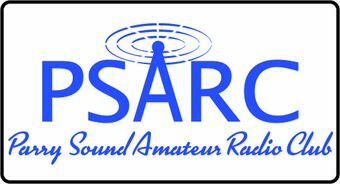 Our Club Net is held every Friday evening at 7:30pm (local time), on the VE3RPL VHF repeater. Our net manager is Pat/VE3PMW. We invite all licensed amateurs to participate, and check in with Net Control. Just give your call sign (phonetically), your name, and indicate if you have traffic for the net. We will be Adding a Swap Shop to our net as well 1 Night a Month Info coming soon.